Having beautiful and functional bedrooms that promote sleep is not always a given when you purchase luxury real estate. There are times when you have to do a full renovation or redecorate the bedrooms to truly make them your own. What to do when choosing a paint colour for the bedroom is not enough to create the bedroom of your dreams? Glam up your bedroom fairy tale style, of course! The Oakville Town Hall meeting that took place in the 10th of January 2018 made sure to discuss proposed official plan amendment for Glen Abbey. The meeting, one of the first on the topic, aims to both disseminate and gather information about changes to Glen Abbey plans for development. There’s something special about mid-century design ideas that make them very appealing to the modern eye. The simple and economical approach just speaks to modern sensibilities and luckily for you, no one’s going to bat an eye should you wish to incorporate decades old design elements to your current home. Beautiful Cape Cod home in prime Eastlake location. Situated on an oversized premium lot backing onto Lawson Park. 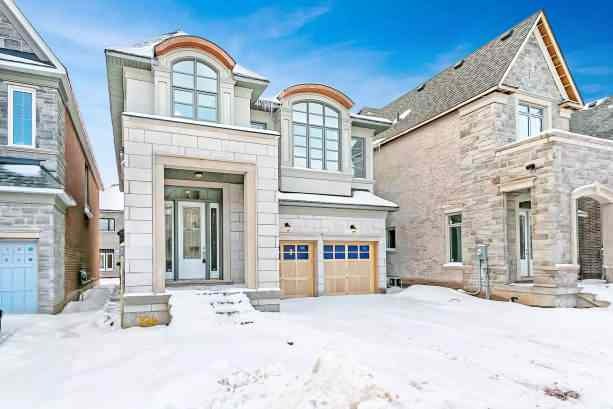 Rare opportunity to live on one of Oakville’s most sought after streets. Tons of character and charm throughout. Beautiful family room addition with high ceilings, big windows, cozy gas fireplace, built-in cabinets and hardwood floors. Pine flooring, wide lintels, tongue and groove ceiling detail. Unique loft area on second level makes a wonderful office or studio. Nicely updated kitchen open to dining area.